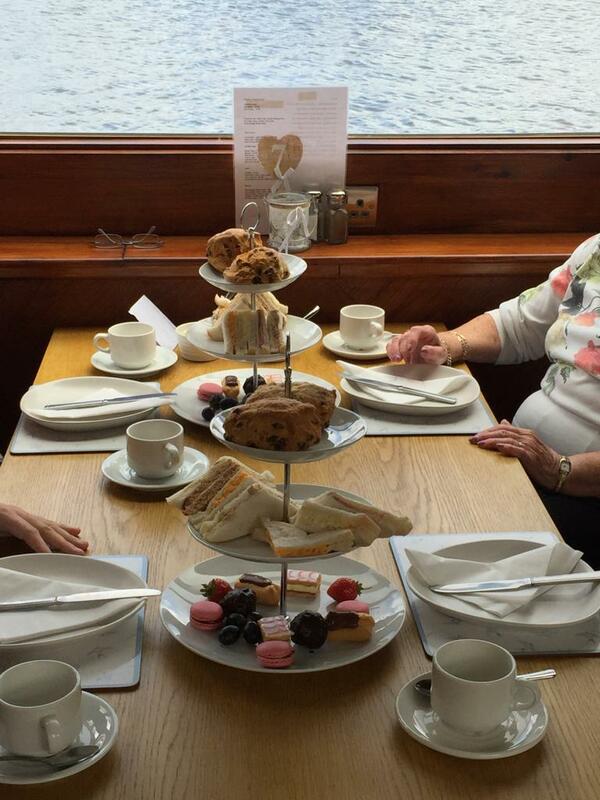 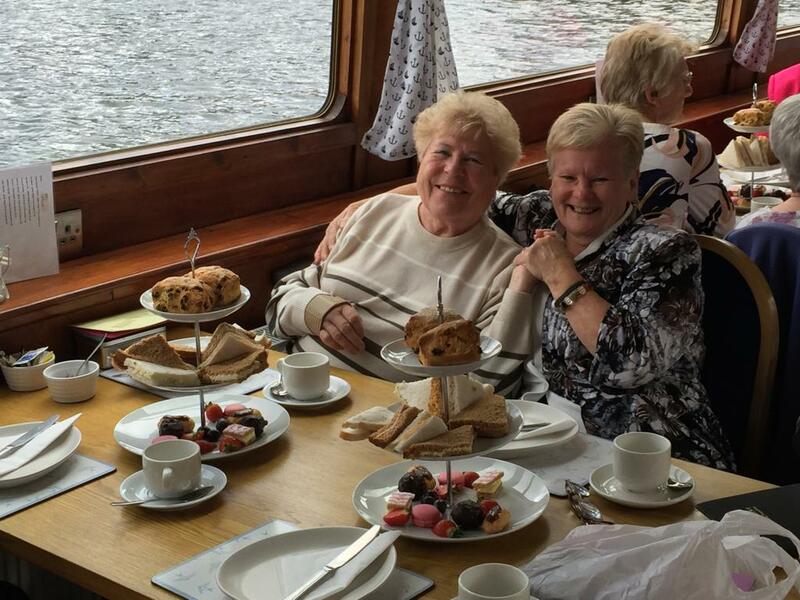 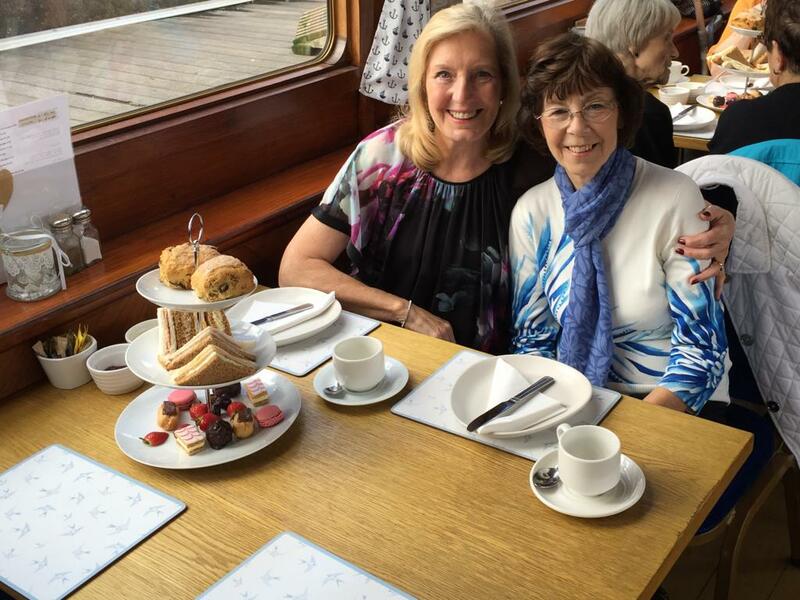 Introducing our new Afternoon Tea cruise, a special trip to be shared with friends and family! 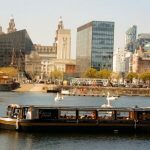 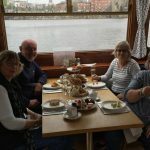 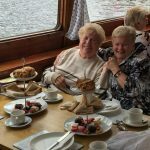 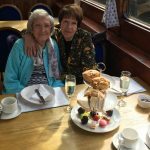 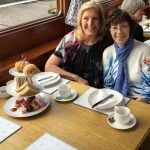 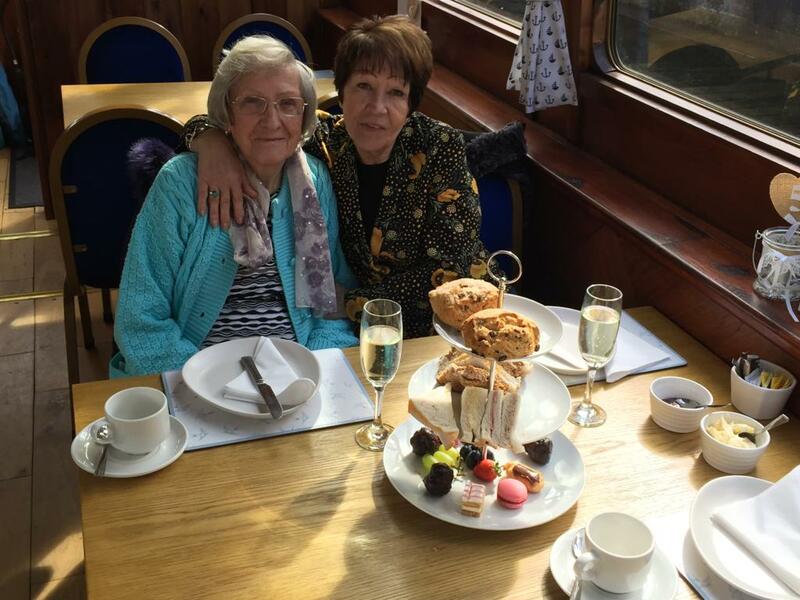 Enjoy the splendour of Liverpool's docks with a relaxing cruise and tasty Afternoon Tea for a truly unique experience. 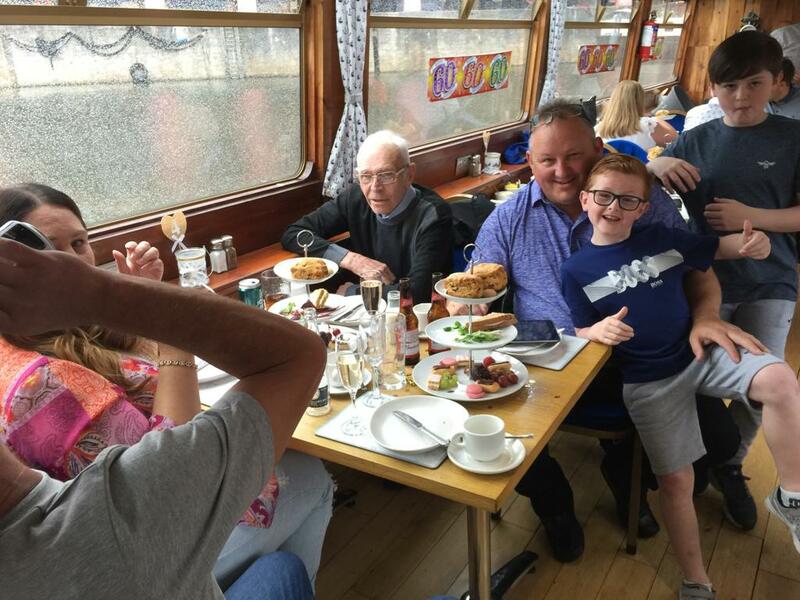 After a short safety brief the boat departs from its berth and heads east then south under Gower Street Bridge into Wapping Basin passing the big wheel and Duke Dock's entrance. 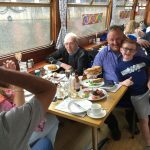 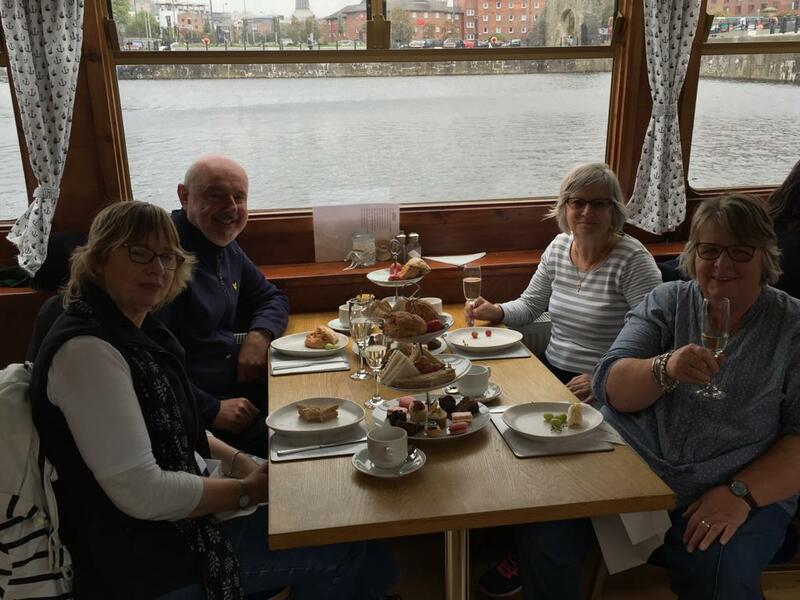 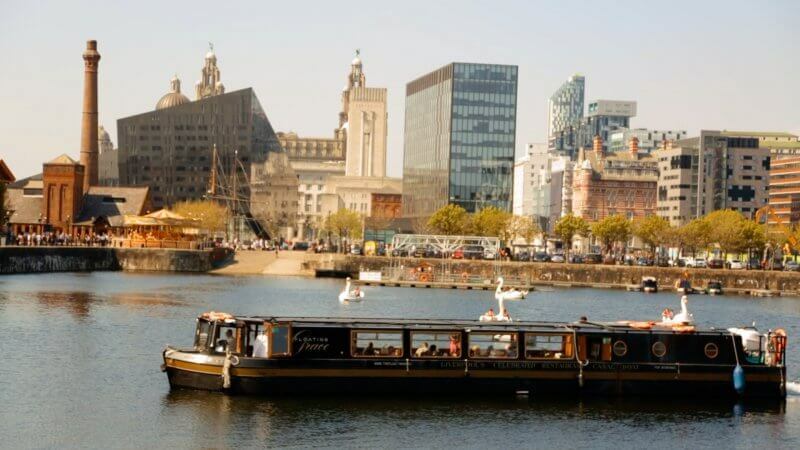 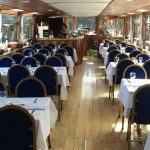 The boat then continues on a scenic tour of the historic docks and Liverpool Marina so you can immerse yourself in the city's maritime heritage. 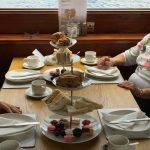 Afternoon Tea includes a three tier cake stand with assorted sandwiches, mini cakes and two fresh scones with clotted cream and jam accompanied by a pot of English breakfast tea. 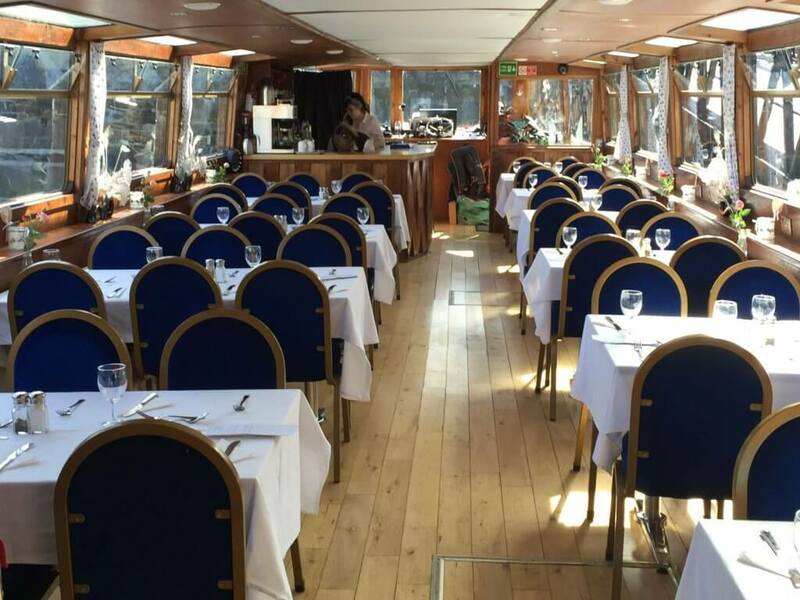 Please let us know if you have any specific dietary requirements at the point of booking.